Stay safe. 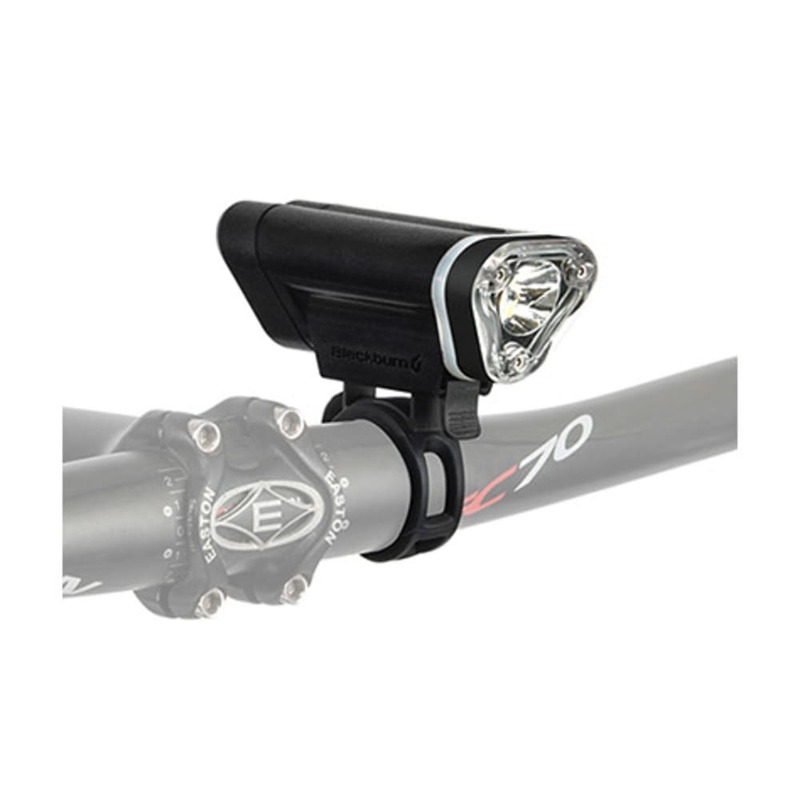 Blackburn's Local 50 Front Bike Light delivers attention-grabbing brightness you can afford. 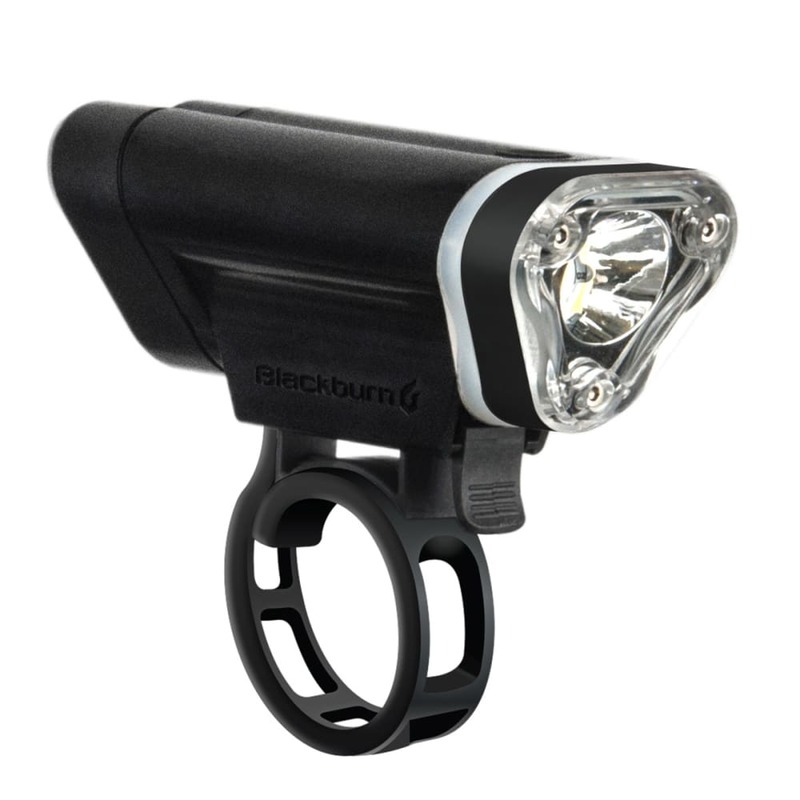 Runtime: High: 26 hr., Low: 50 hr., Blackburn strobe: 122 hr.